January 2016 – The Malish Corporation, a global leader in the manufacturing and marketing of rotary/disc brushes for commercial floor cleaning machines, along with a growing line of janitorial and foodservice/color-coded brushes, has announced that Renee Rettberg is the company’s new OEM/Extrusion Account Representative. Renee Rettberg will be responsible for all support aspects of the company’s OEM accounts for Brush, Extrusion, and Specialty lines of business. 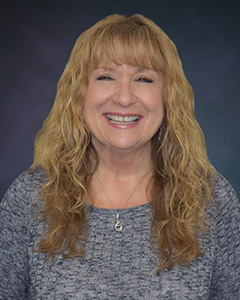 Ms. Rettberg joined Malish in July 2015, and has been working very closely with Diane Delsanter, who had been the OEM Account Manager for 30 years before retiring from Malish at the end of 2015. Renee Rettberg can be reached by email or by phone at 800.321.7044 X138.